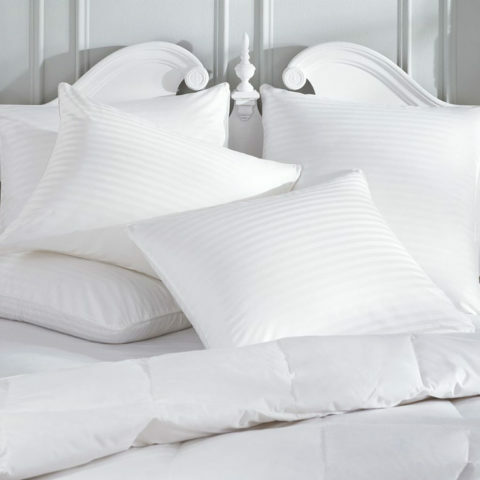 The duvet cover is undoubtedly one of the linens that immediately impress the visitor. MITOS hotel duvets can be combined with pillowcases and bed sheets to create a complete aesthetic effect in your room’s beds. They are available in three sizes: single (160 × 230 cm), double (220 × 230 cm), and king (240 × 230 cm), in a variety of yarn blends so you can choose the appropriate one according to the style of your rooms. 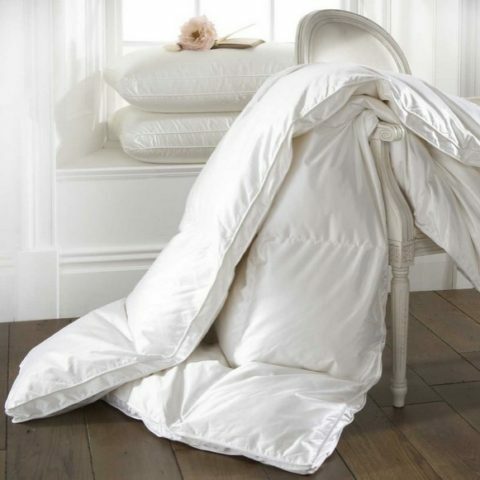 Also, if you wish your duvet covers to be unique, we can embroider them with your logo or other pattern of your choice. 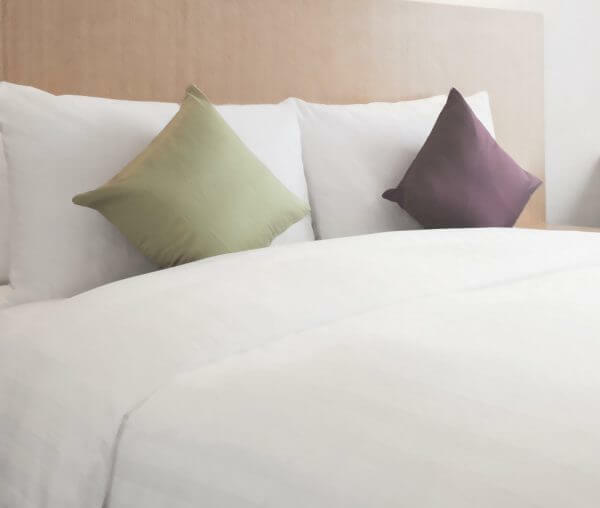 To view all the combinations of dimensions and yarn quality along with the linens with which our duvets are combined, as well as the corresponding prices per item, visit the Bed Sheets section. 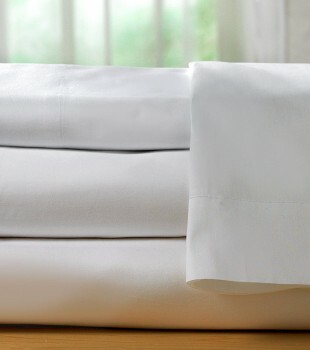 The duvet covers, as well as our other types of hotel linen, are primarily white. For different colours, special dimensions or extra information, please contact us.